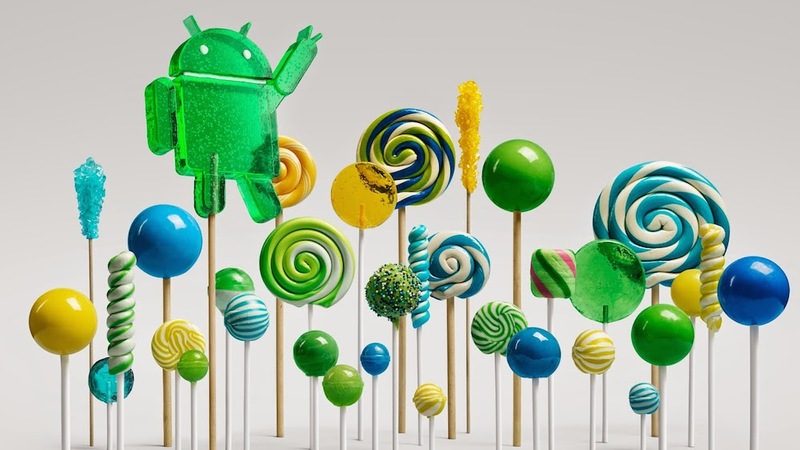 After being teased and released through a developer preview at Google I/O this year, Android 5.0 aka Lollipop has been made official by Google this morning. Over 5,000 developer APIs have been released alongside the updated OS, and of course, users will begin to see Material Design take over their devices through applications and system settings. Android 5.0 will come preloaded on the Nexus 6 and Nexus 9, while other devices will have to wait just a little bit before updates roll out. However, Motorola has already confirmed that the new Moto X, old Moto X, Moto G, and Moto E will receive the updated to Lollipop.